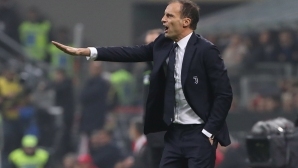 Juventus coach Massimiliano Allegri praised the team after winning 2-0 against Milan. He also explained what caused him to leave Leonardo Bonucci on the bench in the San Siro derby. The loss from Manchester United startled us, but we quickly returned to the right path. Then many people told me how well we played. However, this does not matter if the result is not in your favor. Today we played well and won. It was important to keep the distance with Napoli, even more so that Inter lost to Bergamo, commented Allegri. Why does Leonardo Boncus not play? He needed a break and happened so he did not play against Milan. Even on the bench, Bonuci received a lot of insults from the hosts, so it was better not to take part in the match. In the second half we reduced the tempo and tried distant strikes to keep the opponent under pressure, the specialist explained. With Ronaldo, Manjukic and Dybala in attack, we`re harder to foresee. Alex Sandro made a great centering for Mario`s goal. At the beginning of the season, most of us were centered on the ground, but now we`ve started to target them higher. 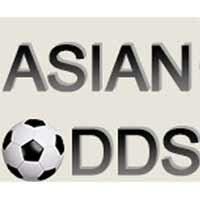 That`s how we can make the utmost use of the powerful Manjukic head game, `added Allegri.